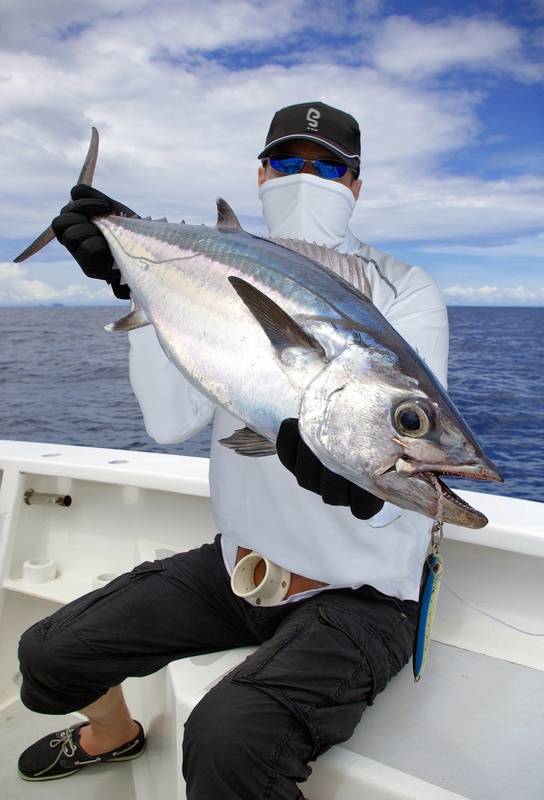 Snikwah will reveal their new line of superior active wear at this summer's ICAST show. Snikwah’s original design is a patented, long-sleeved shirt with an adjustable neck that converts to a hood, buff or both allowing the wearer to be fully protected from the elements. Snikwah is excited to introduce its line of active wear at this summer’s premier sport fishing showcase, ICAST. The 57th annual international convention will take place in Orlando, FL from July 15th - 18th at the Orange County Convention Center. ICAST is world’s largest sport fishing trade show and will host 10,000 members of the global recreational fishing community. It is the leading venue where established manufacturers and entrepreneurs debut their latest innovations in fishing gear, clothing and accessories. fabric, where it quickly evaporates. It’s ideal active wear for the active lifestyle. Snikwah is extremely excited to display their valuable clothing line—and there’s no better place to introduce them than this year’s ICAST. With an all new graphic fishing line, Snikwah is sure to turn some heads and win over lifelong customers. 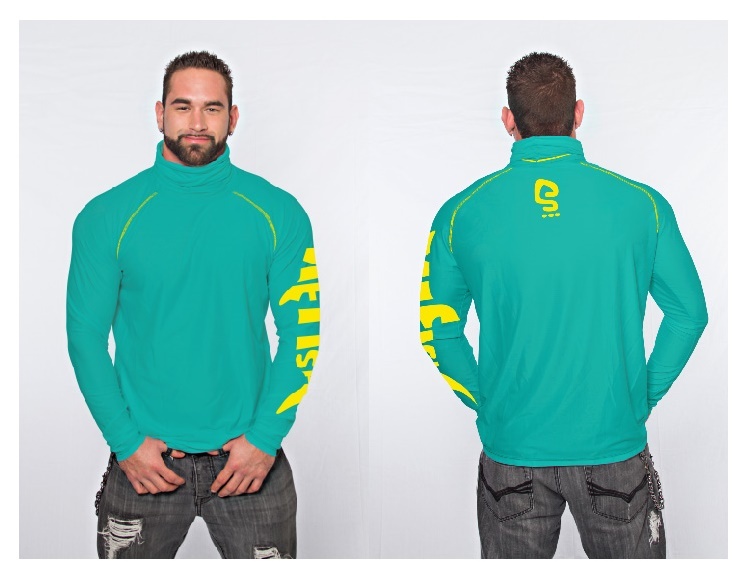 About Snikwah: Snikwah is a clothing line based in Naples, Florida. 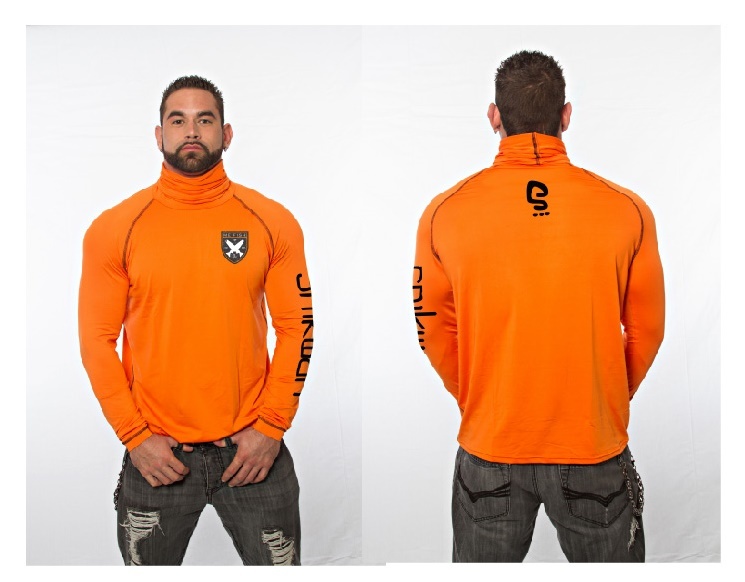 The creators wanted active wear that allowed them to do what they do, only better. Just like the people that wear it, there is nothing else quite like it. Snikwah’s revolutionary design keeps the wearer cooler in hotter temps, warmer in colder temps, protects from the elements and breathes so well it allows the wearer can easily breathe right through it.